Cathy Breslaw, a Contemporary Visual Artist from southern California, is now being featured in Francis Parker School’s Rose Art Gallery. This particular type of show has never before been seen in the school’s gallery, as parts of the installation are site specific, or created especially for our space. Breslaw was inspired by the gallery’s high open ceilings, abundant natural light, and the possibilities created by the expansive wall spaces. Breslaw’s artwork combines painting, drawing, mixed media, and sculpture. She is heavily influenced by nature, space, light, and the ephemeral nature of time. Much of Breslaw’s work involves the transcendence of functional, ordinary materials such has industrial mesh, plastic, and plaster, but demands curiosity and further inspection through her manipulation of the forms using light, transparency, and color. 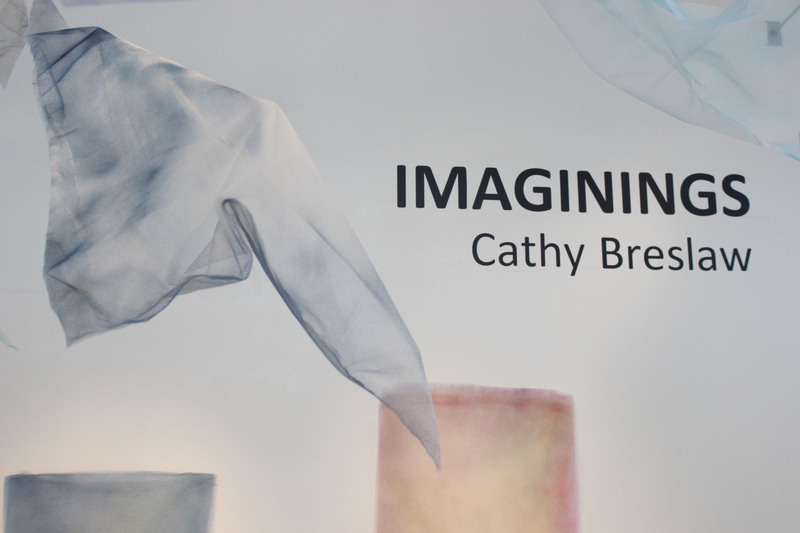 Cathy Breslaw has been featured in over 27 solo exhibitions as well as 50 group exhibitions across the United States. 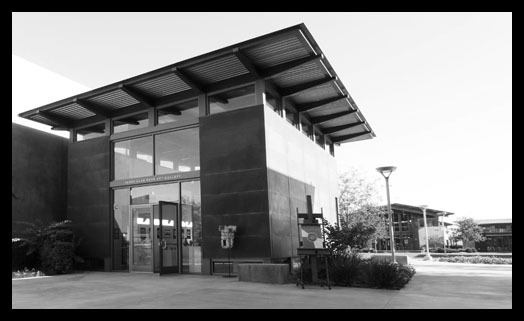 Some of the local venues she has shown in include The Oceanside Museum of Art, The Bakersfield Museum of Art, The San Jose Textile Museum, The San Diego International Airport, Gallery 825 in Los Angeles, among many more. In conjunction with the show, students in Ms. Taylor and Ms. Enck’s 6th Grade classes, have created collaborative pieces that are exhibited alongside Breslaw’s work. The students contemplated the artist’s work as well as notions of color, transparency, weaving, line, and embellishment. Students whose work is now on display include: Jacqueline Crivello, Adam Rauch, Madeleine Rott, Jorge Luna, Jonathon Whitten, Laurence Miller, Isabella Walter-Meade, Joey Diamond-Pott, Jordan Stuart, Isobel Gonzalez, Madison Joyce, William Kwak, Adelyn Phillips, Spencer Ruff, Lena Luostarinen, Amanda Baker-Dunn, and Isabella Polfuss. Most artwork displayed in the gallery is for sale, and a portion of all sales is donated to support the Arts at Parker. Please help support our program by supporting our exhibiting artists. This entry was posted in Uncategorized on March 30, 2015 by parkerartdepartment.